The “True Spastic Colon”. Join Dr Chris Westgarth-Taylor in our discovery of Hirschsprung’s disease in this exiting episode! Vomiting in neonates is a frequent occurence. Do you know when to be concerned? Join Dr Theshni Govender in discovering. Chatting to Professor Henning Olsen, a Urologist with decades of experience in managing this renal condition. Professor Kokila Lakhoo joins us from Oxford to discuss issues around paediatric patients with Chylothorax. 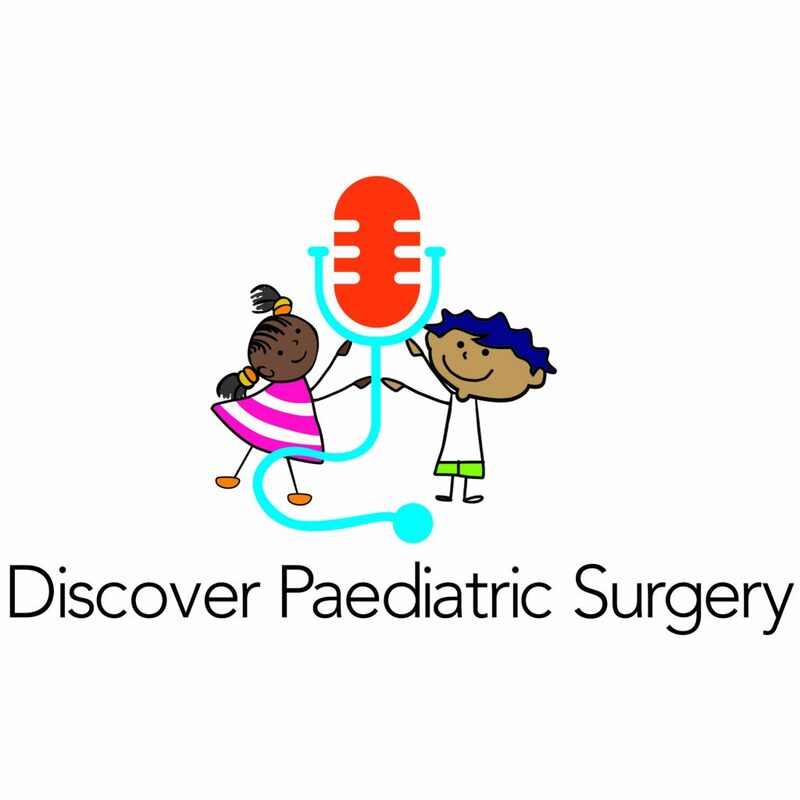 Neurosurgeon Jason Labuschagne chats to us about paediatric head injuries. We discover important principles in management and screening that help us in this all to common condition.